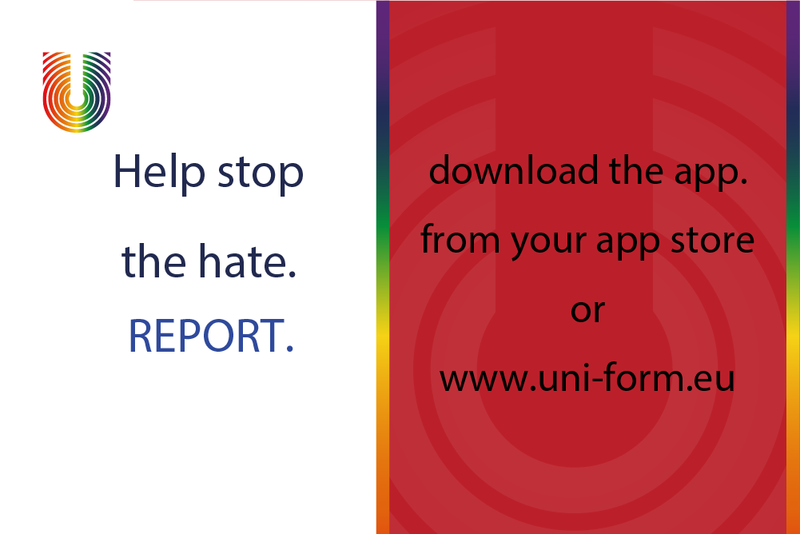 The UNI-Form Project being implemented with the financial support the Rights, Equality and Citizenship (REC) Programme 2014-2020 of the European Union aims to bring LGBTIQ organizations closer to the security forces and law enforcement agencies for effective collaboration in combating hate crimes against LGBTIQ people in Europe. The project aims to create a single complaint form and a Mobile phone application for greater ease and encouragement of victims to report. Malta is one of ten partner organisations who are collaborating on this project.